Precision agriculture sometimes called satellite farming, could also be called responsive farming, refers to a system that employs the use of GPS tracking systems and satellite imagery to monitor crop yields, soil levels, and weather patterns. Careful analysis of this information can be used to increase farming efficiency. With precision technology systems, farmers can analyze how productive an area is and determine which areas are more suitable for which crops. They can pinpoint what areas need to be treated so they don't waste seed, fertilizer, water or pesticides. From an environmental standpoint this is important, farmers can develop more sustainable practices and use fewer resources and chemicals while also increasing their production at a lower cost. Water available for agriculture is increasingly limited so it is important to ensure that every drop of water is used wisely. The ability to help irrigation managers to find ways to improve water use efficiency by increasing transpiration and reducing evaporation is improved with new technology systems. Data collected can help farmers respond to climate change and the challenges of feeding 9 billion people by 2050 with a more resource restrictive environment. 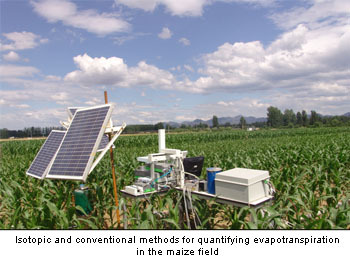 Crop yield monitors developed in the 1990's have evolved into smart technologies that are responsive to data and incremental changes. 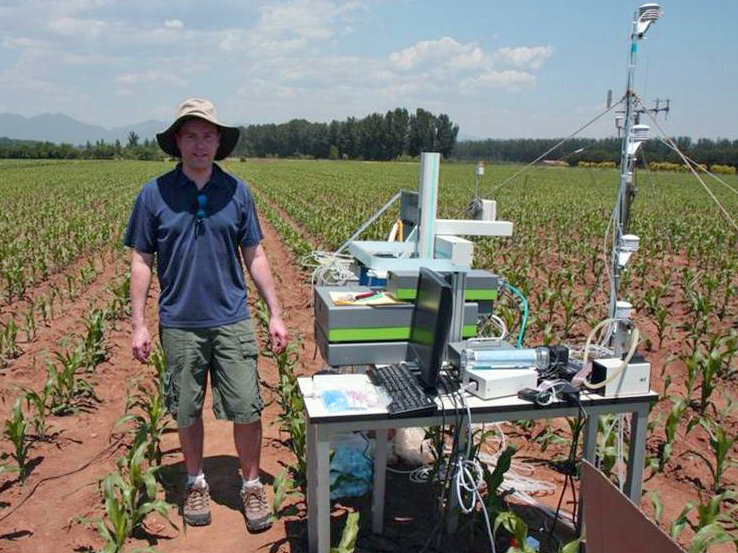 New weather analysis software and soil testing kits that monitor nitrogen and phosphorous levels all contribute to what could become much more sustainable farming for a hungry planet.